It’s very common and usually not serious. 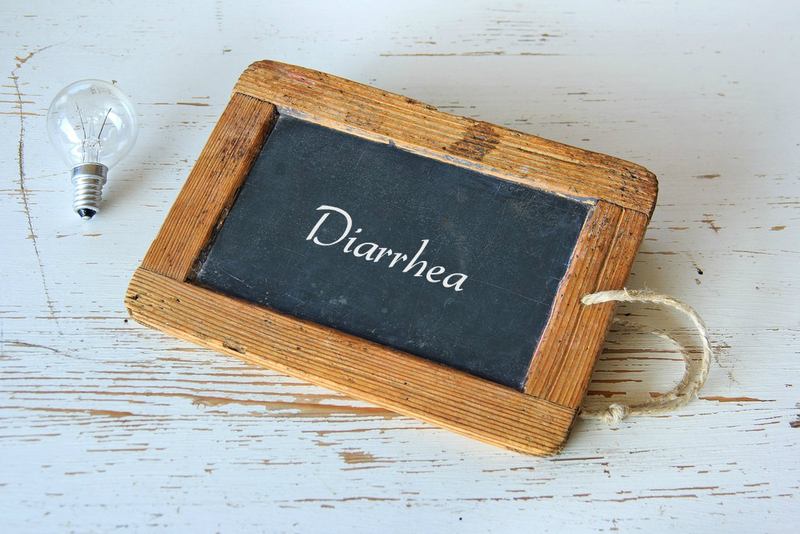 Many people get diarrhea once or twice each year. It normally lasts 2 to 3 days. Intestinal diseases such as irritable bowel syndrome, Crohn’s disease and ulcerative colitis. The treatment — If your case is mild, you may not need to take anything. • Water is the first and foremost home remedy for diarrhea. When you have diarrhea you will be passing watery stools. Your body will be losing all the water from your body. You need to replace it on regular basis for recovery and also to keep yourself hydrated. Drink lot of water. • Drink ginger tea two to three times a day. Slice one small piece of ginger and add them to one cup of water. Boil the water for a few minutes, strain it and add some honey before drinking it. • Combine one-half teaspoon each of roasted fenugreek seeds and cumin seeds, add two tablespoons of yogurt and mix it well. Consume this mixture three times a day for quick relief from diarrhea. • A glass of buttermilk should be taken with a pinch of rock salt (saindhava lavana), roasted cumin seed powder and black pepper twice in a day. • Add one teaspoon of apple cider vinegar to a glass of water. Drink the solution once or twice a day until your diarrhea subsides. • Eat a few ripe bananas a day until your diarrhea subsides. • Mix ½ teaspoon dry ginger powder in a cup of buttermilk. Drink this mixture 3-4 times in a day. • Drink a glass of coconut water twice a day. • Have two bowls of yogurt in a day. • Have a cup of pumpkin twice a day. • Drink two to three cups of Green Tea in a day. • Eat a cup of chopped pineapple.